This week on a late night flight home, a man carrying a piece of art wrapped as a gift boarded the plane in a wheelchair. The art would fit only in the overhead compartment, and it took up the space of two roll-ons. He was small, and couldn’t stand, and he became quite agitated when new arrivals tried to fit their luggage into the space with his art. Then the guy directly behind him put his hand on his shoulder and said eight simple words: “This art is really important to you, isn’t it?”. You could see the man physically relax. Then the helper offered to try to repack the compartment so that it didn’t take up quite so much space. When that didn’t work he talked with a flight attendant about whether there was some other place the art could be safely stashed. When it was obvious that this art was going to take up an inordinate amount of space, the helper took it upon himself to inform later boarders of this reality, and to personally fit smaller luggage in an around it in a way that protected the art. This simple act of compassion, empathy and kindness made my whole week. Love works. It’s the most powerful tool in our toolbox. David Korten has recently been involved in a series of dialogs about the transition to an “ecological civilization”. He says that they are giving him faith that such a transformation is “both possible and essential to the future of humanity”. How to listen so people talk. 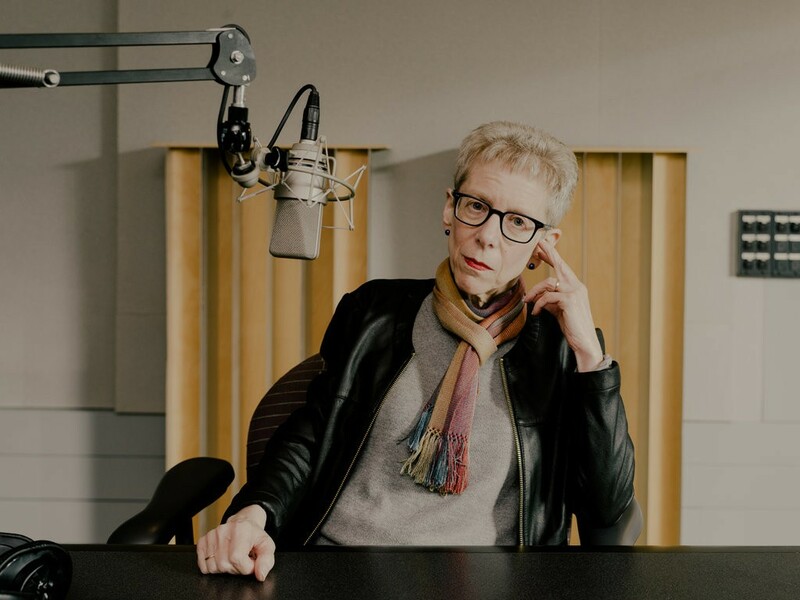 “It’s fair to say Terry Gross knows some things about talking to people. The host and co-executive producer of NPR’s “Fresh Air” has interviewed thousands of personalities over the course of her four-decade career.” In this insightful article she offers eight tips for having better conversations. These are basic practices that we can all use, whether we’re meeting someone at a party, or applying for a job. What neuroscience tells us about the persistence of hatred. Hint, it’s very persistent. “Hate is a powerful emotion that lodges itself deep within a person’s psyche. Indeed, a growing body of social, psychological, and neurological research suggests that once racial biases and hateful ideologies embed themselves in a person’s brain, they can be difficult—if not impossible—to counteract. This research suggests an uncomfortable reality: that ending racism isn’t something that can be achieved through a handful of counseling or therapy sessions, or anti-bias training. In addition to the efforts of organizations like Life After Hate, millions of dollars have been spent in recent years on high-profile anti-bias initiatives at companies including Starbucks, Facebook, and Google, as well as in police departments across the country. Yet there is little evidence that these efforts even work.” Ouch. This is hard to grasp. 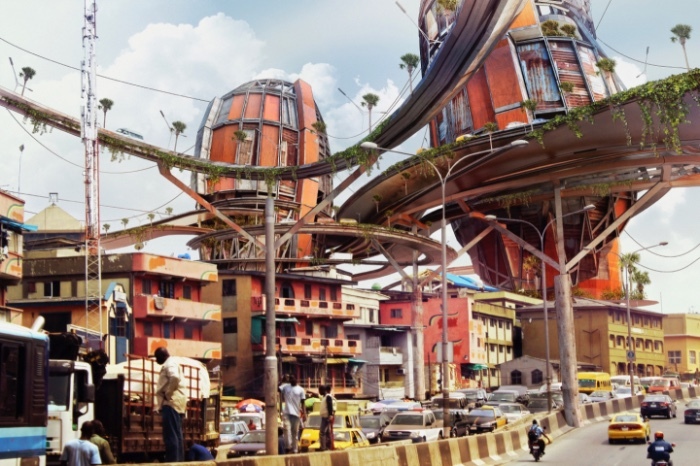 Our most desirable cities have a high tech/arts ratio. Surprise. When you parse the data the cities that are thriving have open minds and a yearn to learn. It seems that expressing heritage and quality via typographic distinction has become too risky for high-end fashion brands. “Bill Gardner, a designer who obsessively tracks corporate identities at LogoLounge, cites a litany of pricey brands that lately have opted for the all-caps sans-serif look: Céline, Rimowa, Diane von Furstenberg, Balenciaga, and Saint Laurent, as well as Saville’s own refresh of Calvin Klein in 2017. All have been transformed into crisp-angled letterforms. 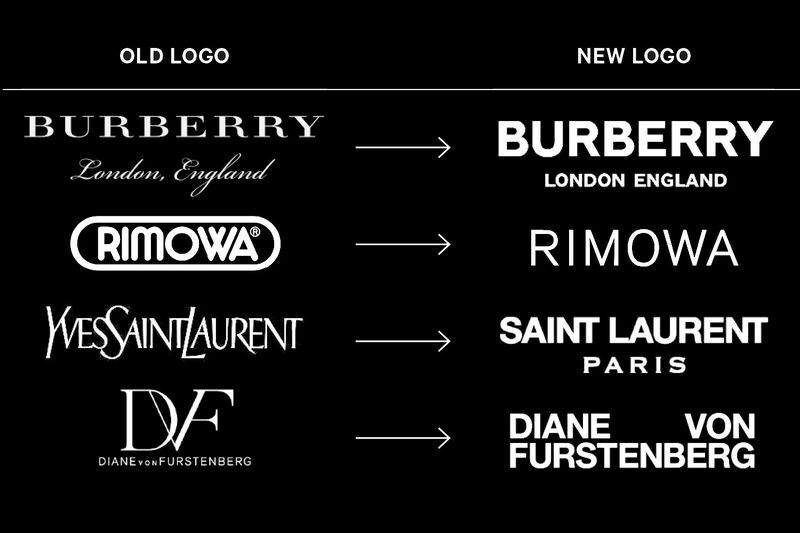 When the Burberry redesign made its debut, design blog Brand New gave it a snarky welcome: ‘It is no more different nor more or less interesting than any other fashion sans-serif logo’”. It wasn’t if, it was when. Here’s the world’s first ad written by AI. 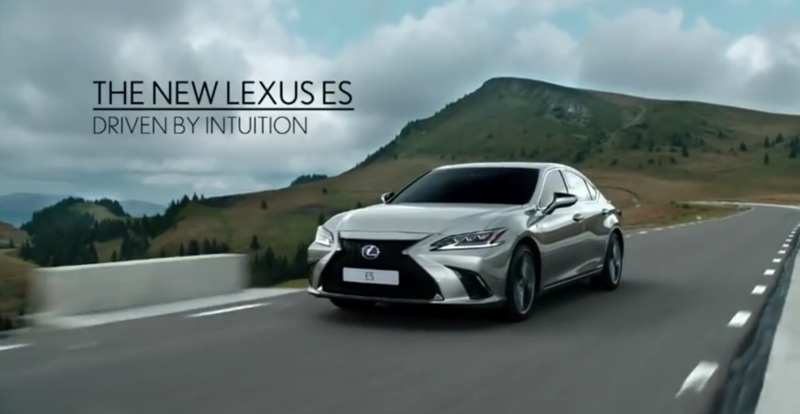 “Lexus used data on 15 years of award-winning luxury campaigns, as well as information about the brand and human emotion to create a 60-second film that tells the story of a car that comes to life and will inevitably lead to questions about whether artificial intelligence can do the same creative job as humans.” If you are a creative director, relax. For now your job is secure. For you the good news is that this ad is kind of dumb. The bad news is that it’s no dumber than most car ads. We are all irrational, and we all make mental errors. “For a long time, researchers and economists believed that humans made logical, well-considered decisions. In recent decades, however, researchers have uncovered a wide range of mental errors that derail our thinking. 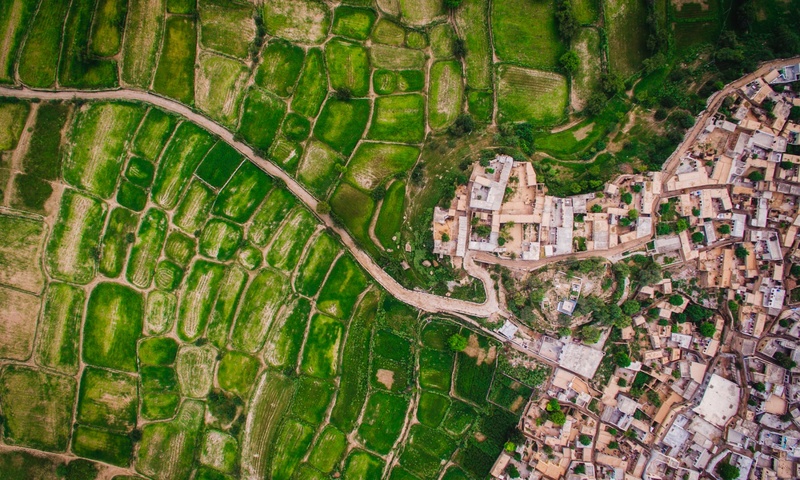 Sometimes we make logical decisions, but there are many times when we make emotional, irrational, and confusing choices.” Here are five of the most common biases and aversions and heuristics that keep us from clarity. One day this week I found myself humming Lou Reed’s Perfect Day. I remembered that Andrew Bird had covered it in his great room with Matt Berningaer, of the National. So I went there first. And then I found video of Lou performing his own song at Montreux in 2000. What a beautiful song about a precious experience. Deep bow, Lou. You held contradiction and made it into art.